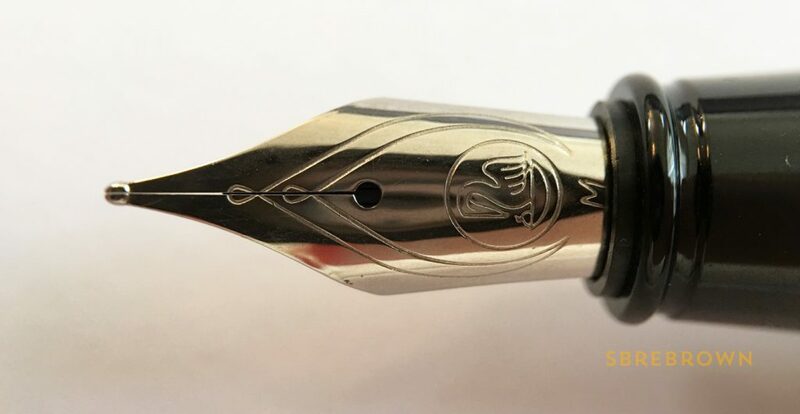 Here is a solidly constructed Pelikan for a very friendly price. 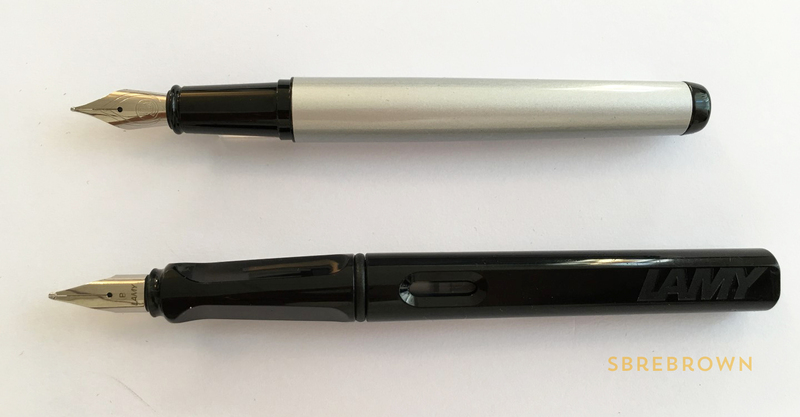 This pen was sent to me by Pen Boutique! 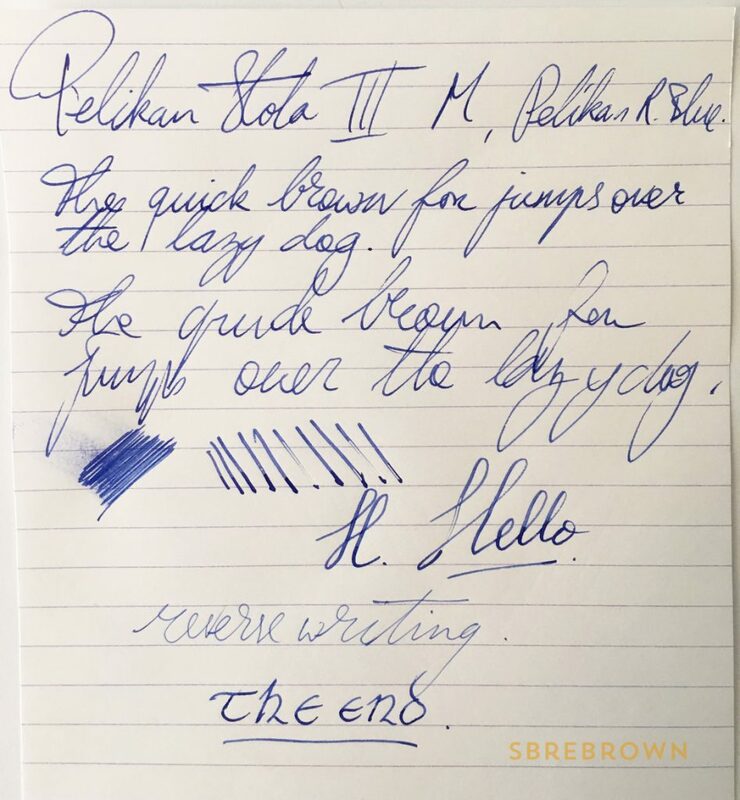 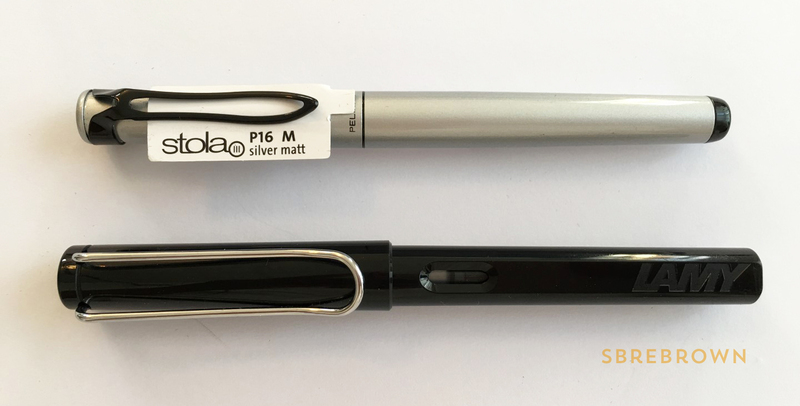 This entry was posted in Fountain Pens, Reviews and tagged fountain pen, III, Pelikan, Pen Boutique, review, sbrebrown, stola on June 6, 2016 by sbrebrown.